Ramadan is the month for fasting, prayer, weddings, and other social activities. 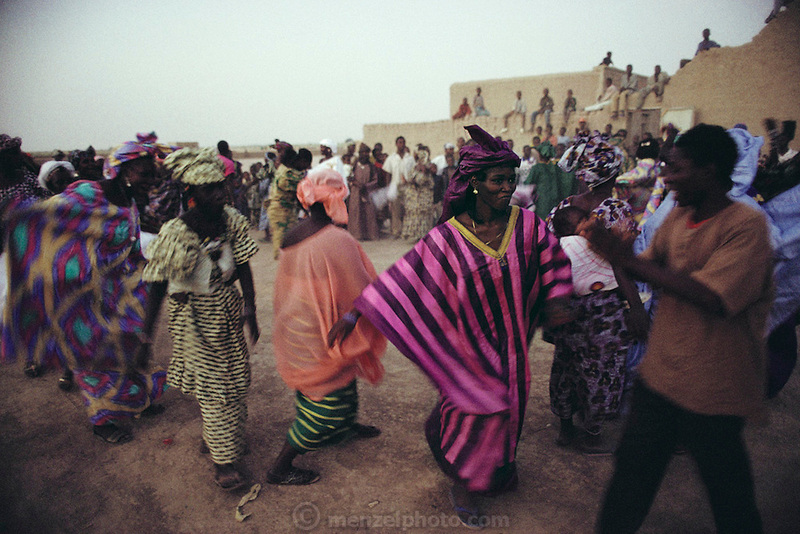 At the end of Ramadan, the entire village of Kouakourou, Mali, celebrated with a community dance. Published in Material World, page 17.